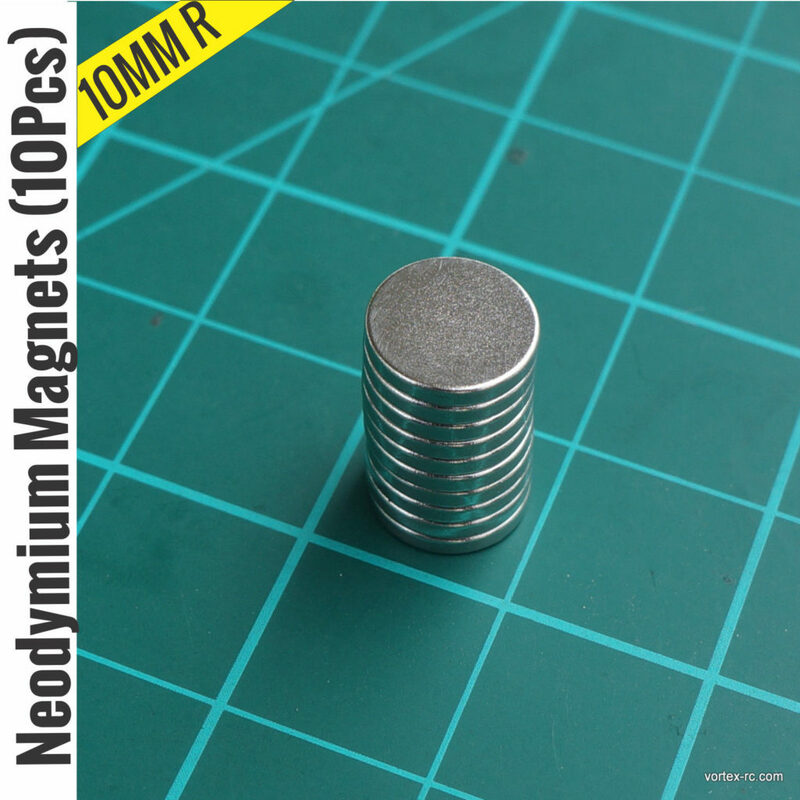 10 pieces of Extra strong rare earth Neodymium magnets in 10MM diameter round shape. 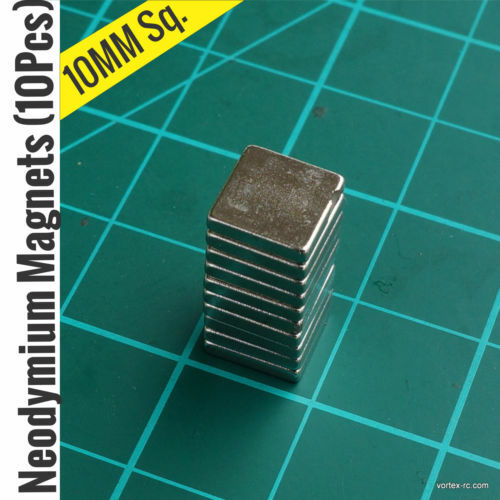 10 pieces of Extra strong rare earth Neodymium magnets in 10MM Square shape. 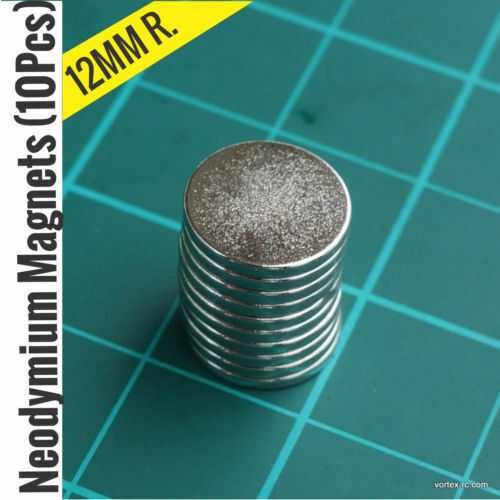 10 pieces of Extra strong rare earth Neodymium magnets in 12MM diameter round shape. 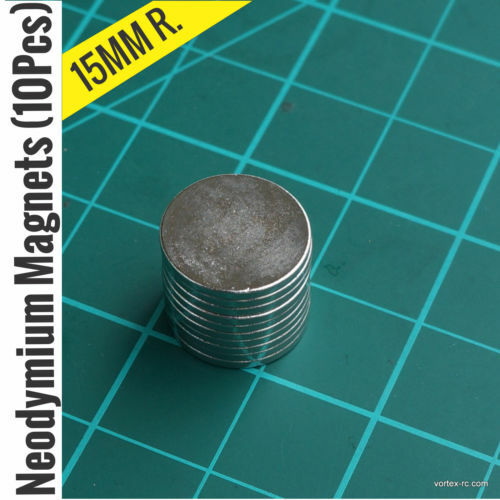 10 pieces of Extra strong rare earth Neodymium magnets in 15MM diameter round shape. 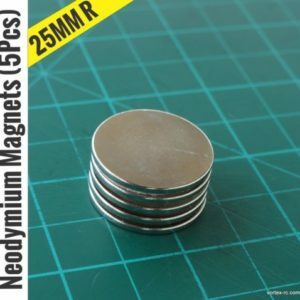 5 pieces of Extra strong rare earth Neodymium magnets in 25MM diameter round shape. 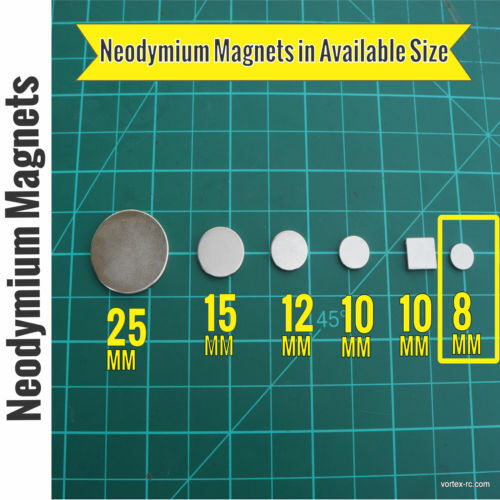 10 pieces of Extra strong rare earth Neodymium magnets in 8MM diameter round shape.